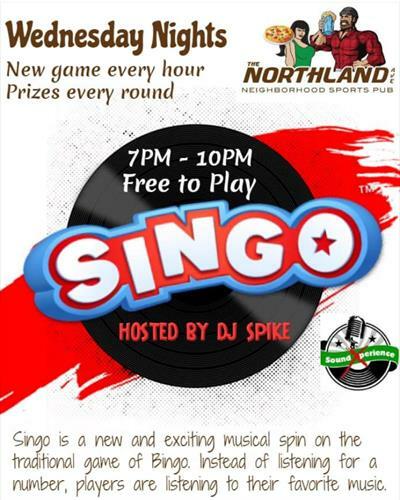 Play the BEST pub game in Appleton every Wednesday night! It's like Bingo.. but it's much more fun than that and it's FREE to play. WIN Prizes and hear clips of your favorite songs!